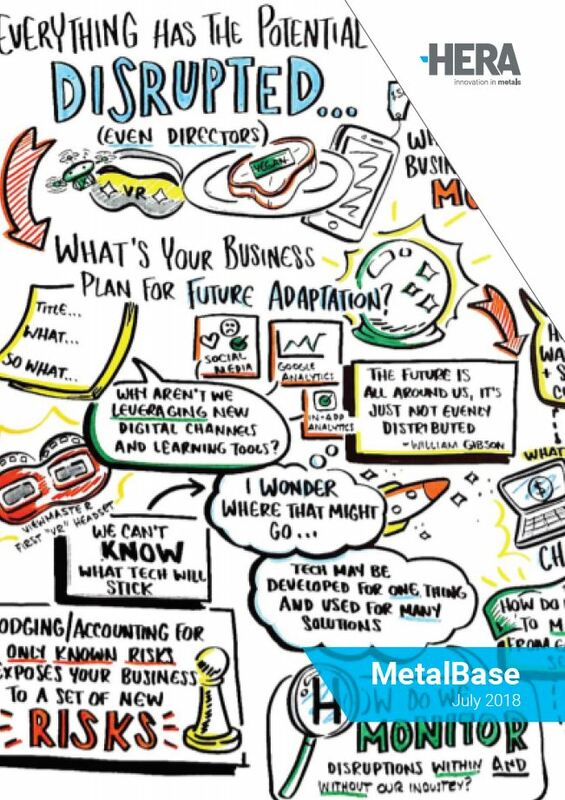 Want to print MetalBase to share with your team or clients? 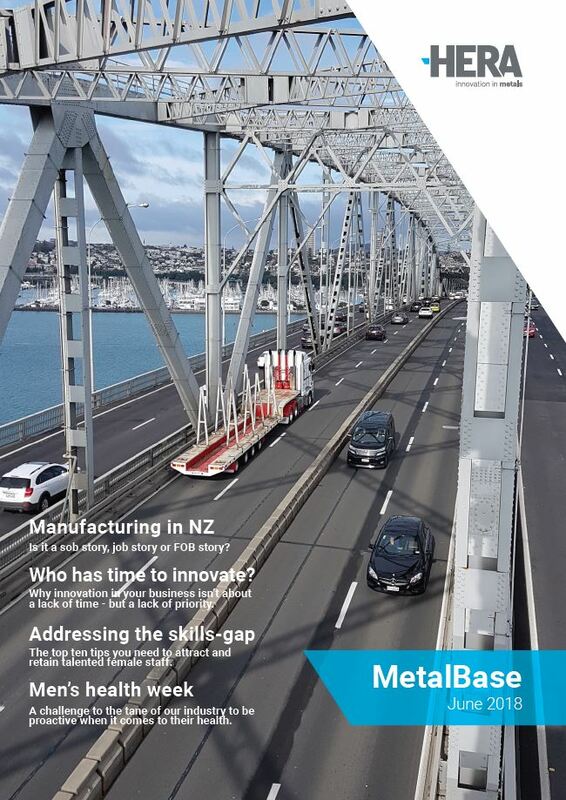 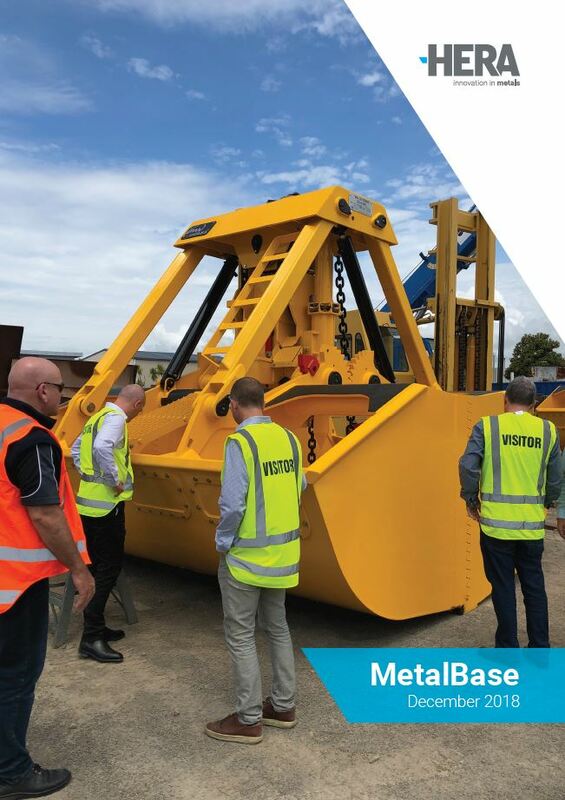 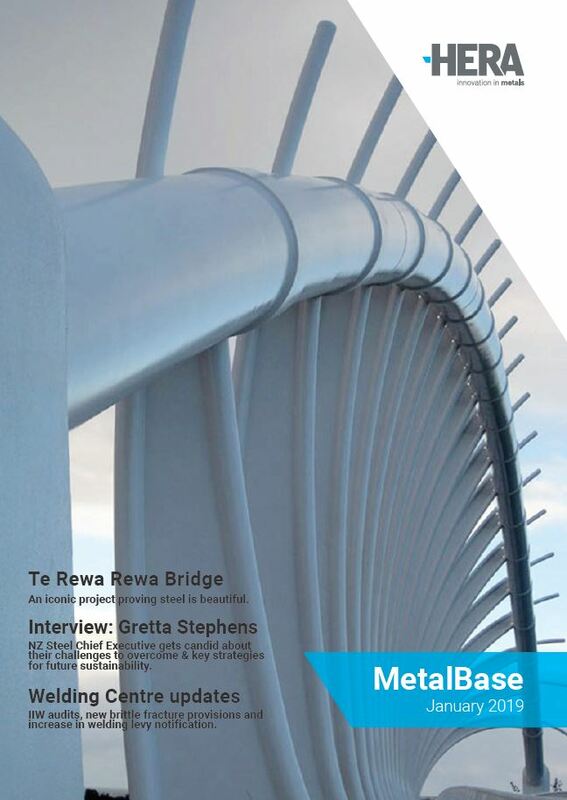 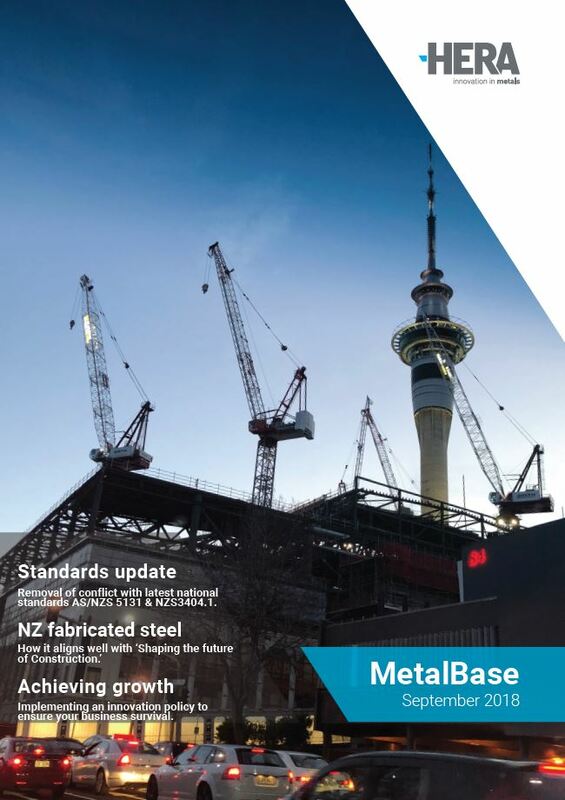 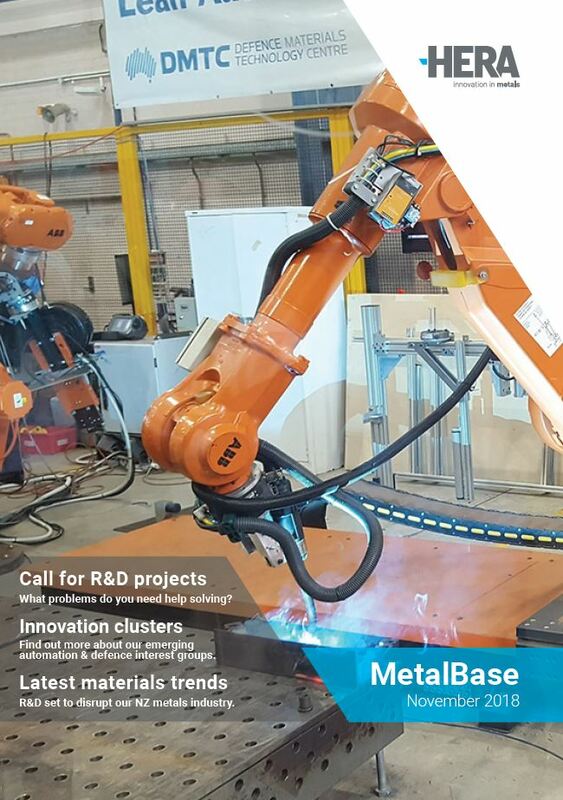 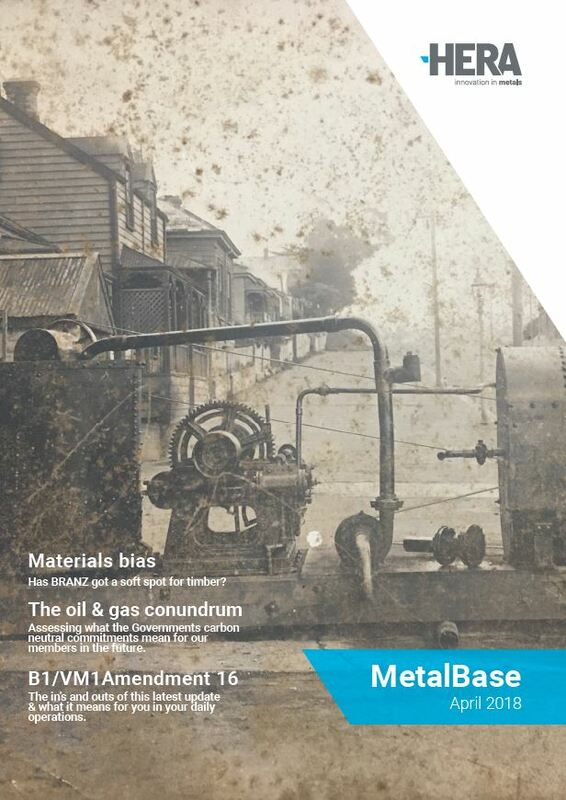 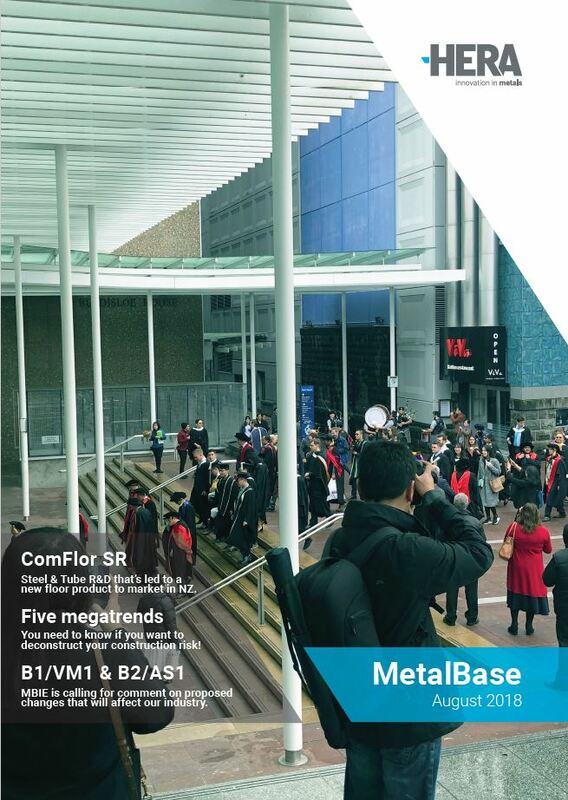 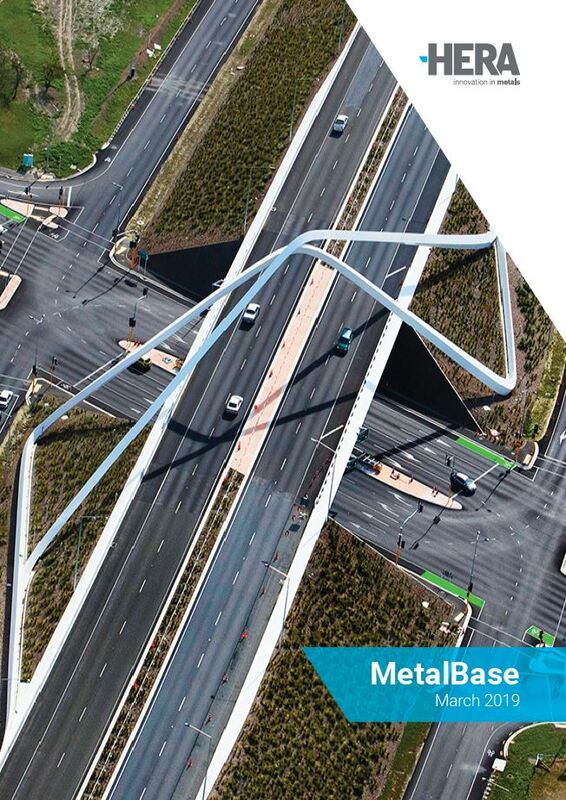 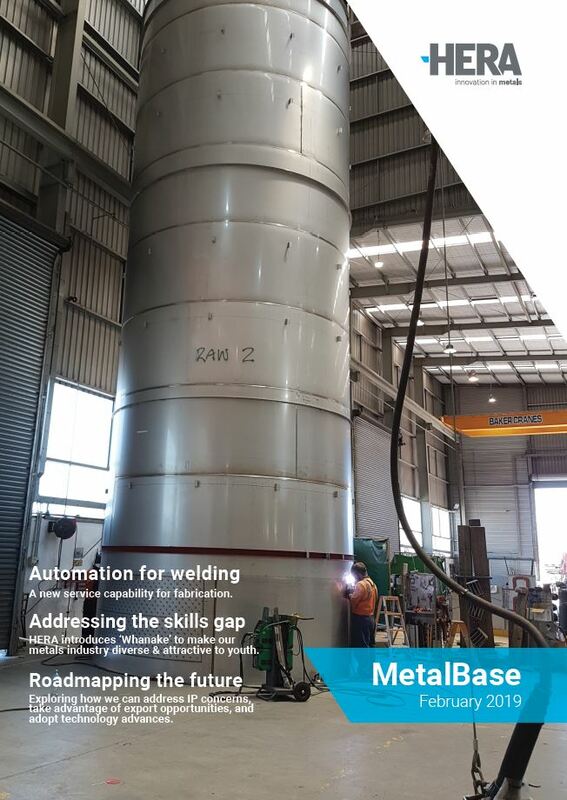 Our MetalBase publication is uploaded to a spread layout – so it’s easier to read online and zoom in to particular pieces of content. 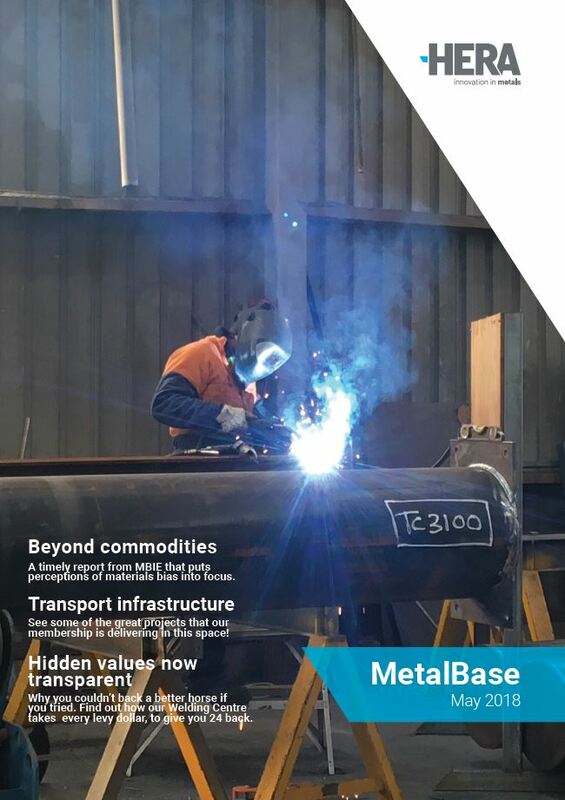 But, we appreciate this isn’t the best for print! 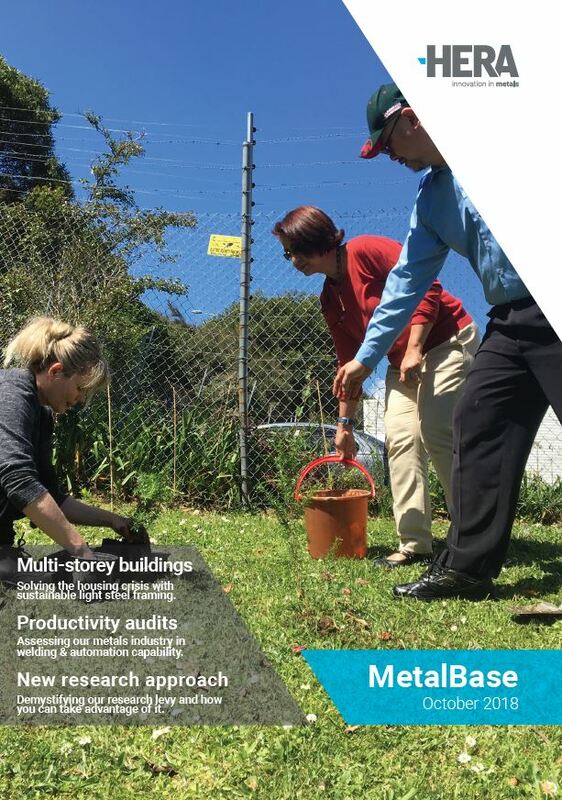 If you’d like to create a hard copy to share in your staff room or similar, please contact our Manager Marketing & Communications Kim Nugent who’ll be able to send a print friendly version through to you.